Photographed by Inez & Vinoodh for Vogue Paris May 2002. Karolina, Liya and Carmen Kass by Mario Testino for Vogue Russia May 2002. Photographed by Steven Meisel for Vogue Italia October 2002. 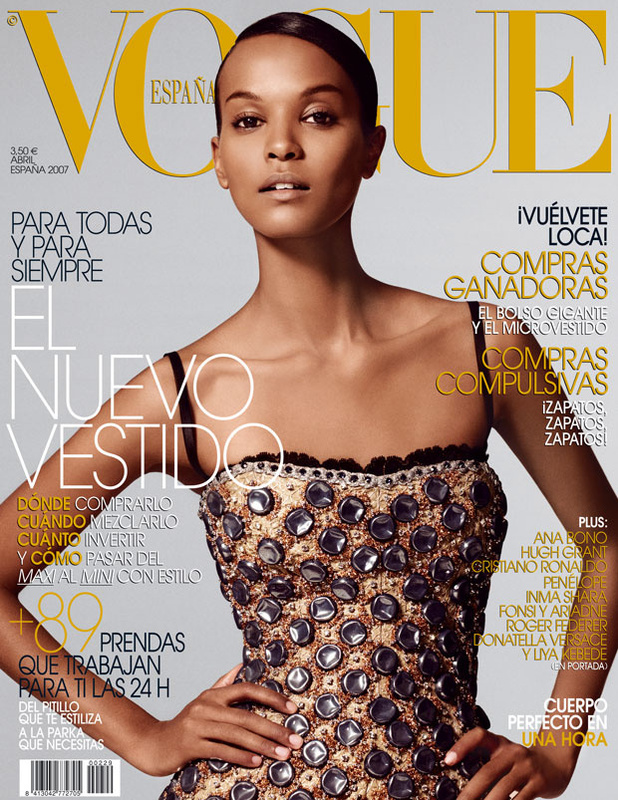 Vogue España August 2003, by Joshua Jordan. 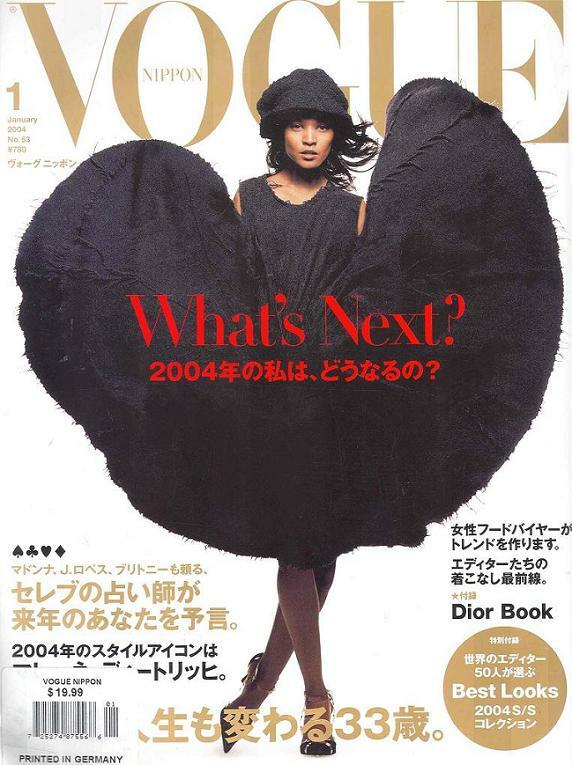 Photographed by Solve Sundsbo for Vogue Nippon January 2004. 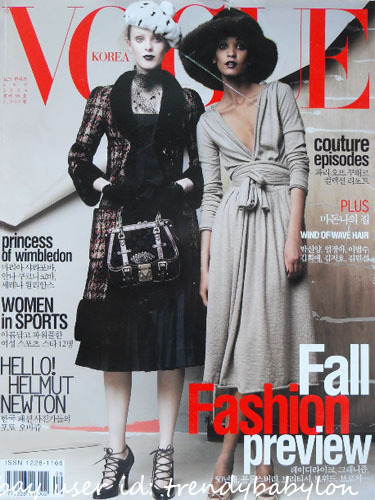 Vogue Korea July and September 2004. Vogue España February 2005, by Nico. 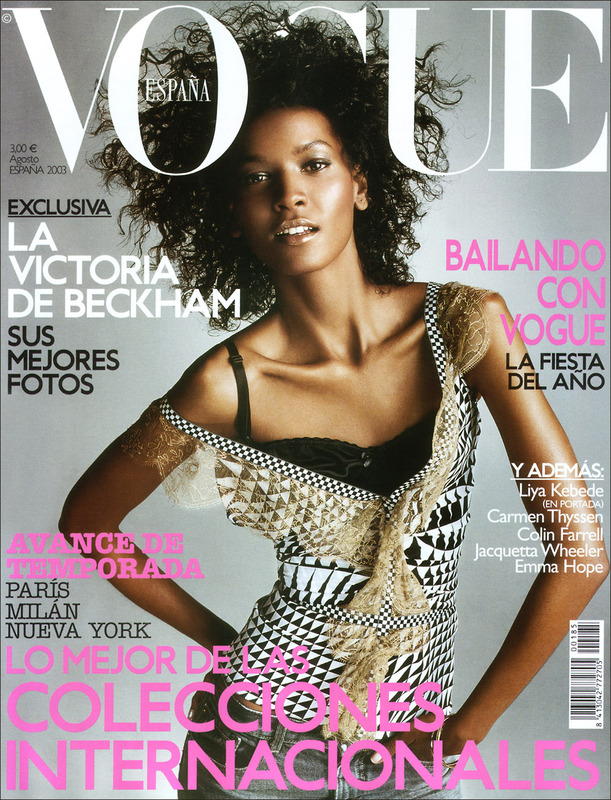 Vogue Deutsch and Vogue España April 2007. Vogue Italia July 2008, by Steven Meisel. 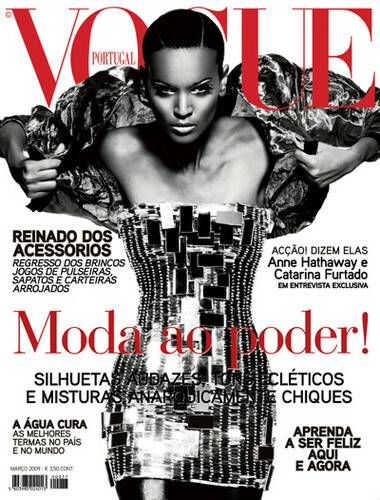 Vogue Portugal March 2009, by Daniel Jackson. 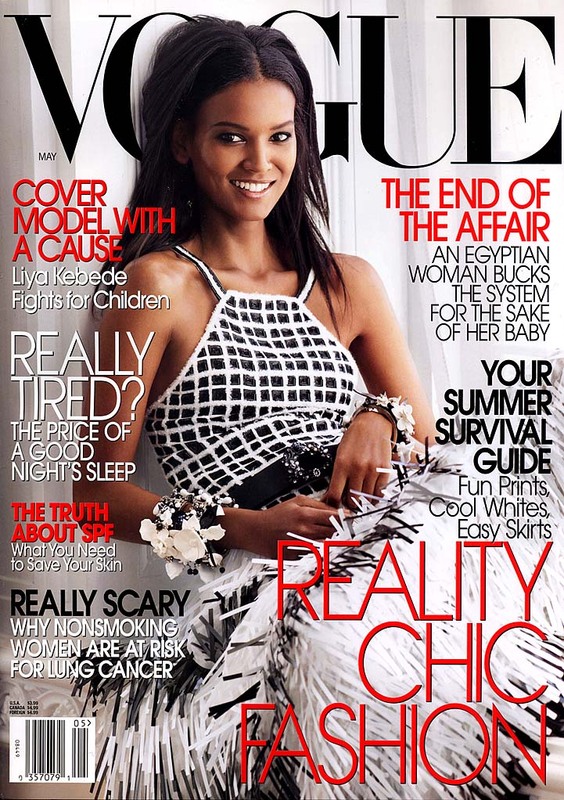 Vogue US May 2009, by Steven Meisel. 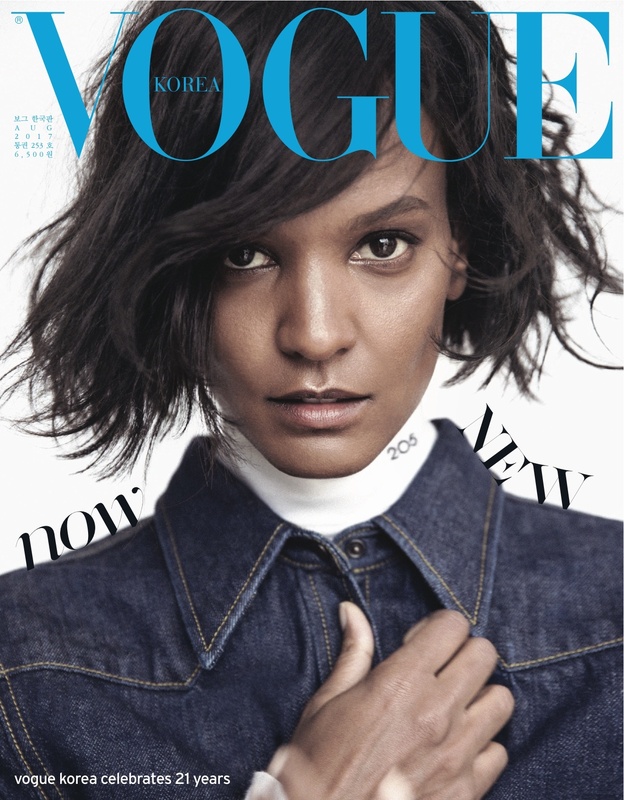 Vogue Paris May 2015, by Inez & Vinoodh. 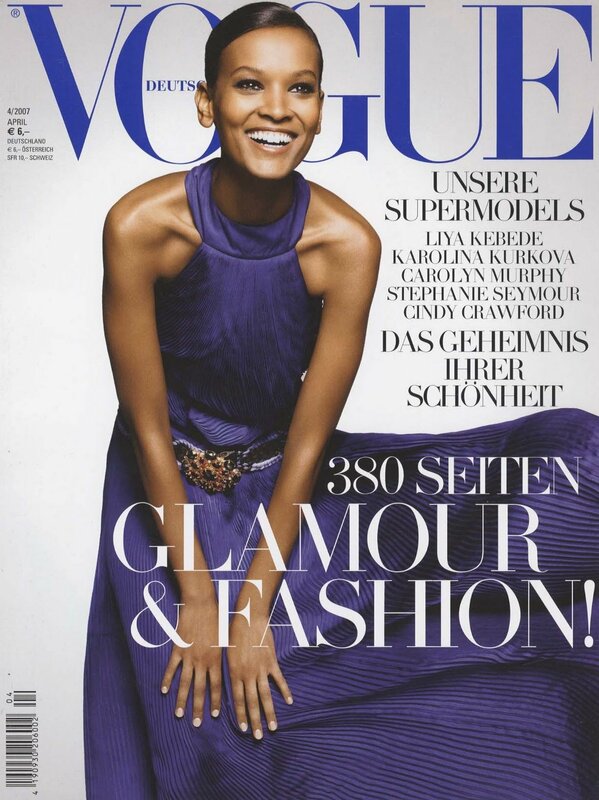 Vogue Deutsch December 2015,by Giampaolo Sgura. 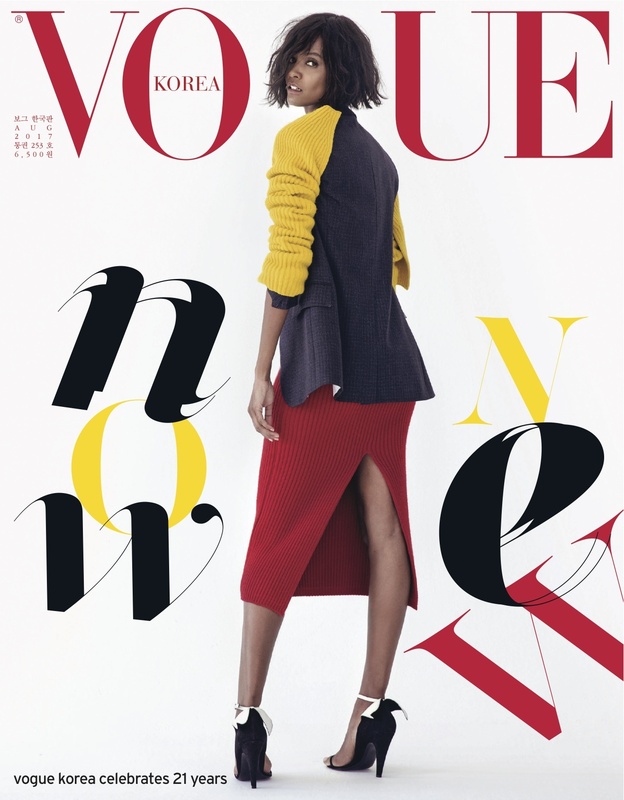 Vogue Italia April 2016, by Patrick Demarchelier. 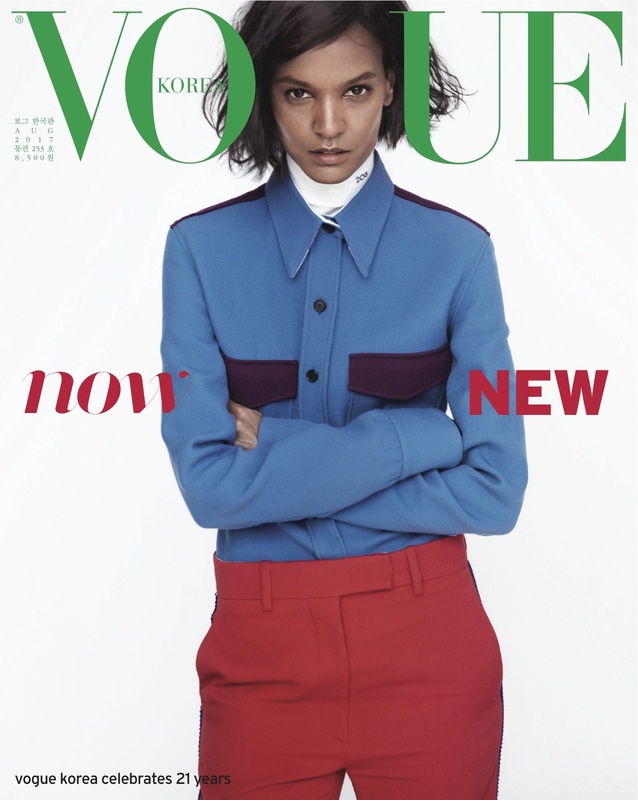 Vogue Korea August 2017, by Hyea W. Kang.